Happy and Healthy World Mental Health Day! October 10 is World Mental Health Day. Before you run to your local card store—This is NOT one of the holidays where you need to send a card and chocolate, but you can! Recently I wrapped up the International Foundation Mental Health and Substance Abuse Benefits: 2018 Survey Results. We heard from over 250 organizations about their practices, policies and trends regarding mental health care for their plan participants and employees. In the development of our survey, I spoke with HR administrators, mental health providers and insurance companies—in both the United States and Canada—all so I could really understand this complicated and complex world of mental health benefits. Instead of boring you with the methodological details, in honor of World Mental Health Day I wanted to share just a few nuggets that I learned through this research process. Mental health issues are NOT going away. In fact, 60% of employers told us that that mental health and substance abuse issues are more prevalent among their participants now, compared with two years ago. Reflecting this growth, 55% of U.S. organizations reported an increase in costs attributed to mental health and substance abuse issues between 2016 and 2017. Employers are doing a lot to help plan participants. 95% offer some level of mental health and substance abuse coverage. 91% offer outpatient in-person treatment for mental health issues. 84% have an employee assistance plan (EAP) with mental health components available to participants. 17% have conducted an analysis looking at either the financial or behavioral impacts of mental health and substance abuse issues on the workplace. An additional 29% are considering conducting an analysis for the future. Yeah—I hear you—17% isn’t very high. But tune in to future blogs for more about this topic . . . There is a lot employers don’t know. And it isn’t really their fault. Workers typically do not run down to HR when they are feeling depressed or anxious. In fact, two of the biggest barriers that organizations face when trying to advance mental health and substance abuse initiatives is workers’ fear that admitting they have a problem may negatively impact their job security and workers’ fear about confidentiality. Also, because of confidentiality rules and regulations, organizations do not have detailed information about the types of issues participants are being treated for. Furthermore, management may not even notice or recognize that an employee is struggling with a mental illness or substance abuse problem. That is not their area of expertise, and they do not have the training for it. This leaves plan administrators and HR professionals with no real way to measure the prevalence of mental health issues in the workplace. Unless upper management outwardly supports and advocates for participants’ mental health, workers may be slow in stepping forward to receive help—especially since getting mental care often involves regular ongoing appointments with mental health professionals. What can you do to help nudge the needle toward a mentally healthy environment at your workplace? There isn’t an overnight fix, but there are small things that can make a difference. Advertise EAP services with posters, trinkets and tchotchkes. We found that organizations that shared EAP information this way had higher utilization rates. Provide manager/supervisor education before the worker returns. This can be as simple as making sure the supervisor knows what date the employee will be returning and whether the worker will have a gradual return to full-time hours or if they need flexible duties for a period of time. Also, let the manager know what kinds of questions or comments are ok to ask and what should be avoided (from a legal standpoint). 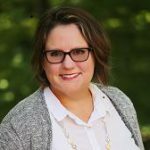 Give returning workers talking points to help them address questions from well-meaning co-workers. Follow up with returning workers to see how they are adjusting. 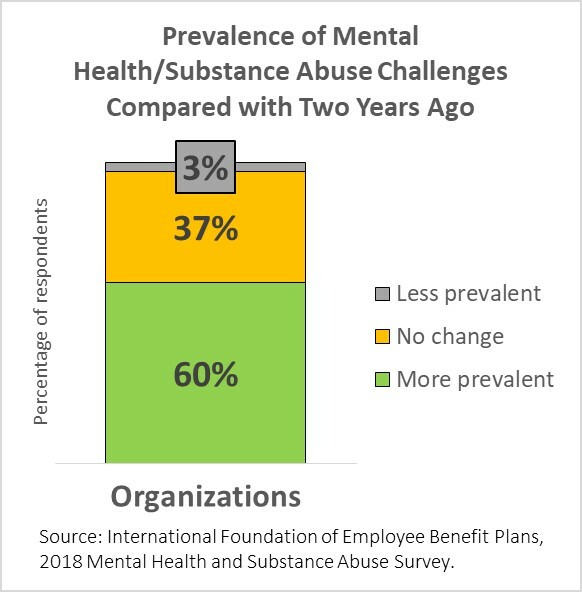 Find more information and the full report Mental Health and Substance Abuse Benefits: 2018 Survey Results at www.ifebp.org/mentalhealth2018. 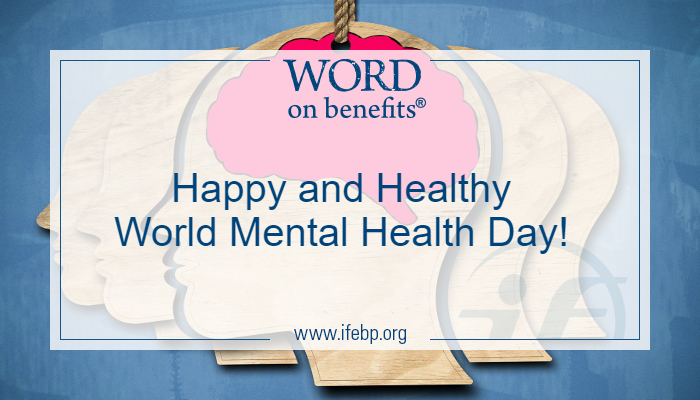 Want to learn more this World Mental Health Day?